Apple was a very sweet girl. She was a sister to Harriet. We placed her in a loving home after her show and breeding career was done. 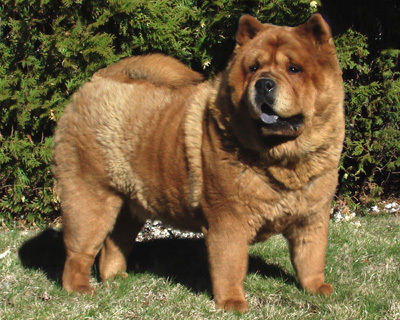 Page Hits: 13,964 © 1997-2019 Domino Chow Chows, All Rights Reserved.